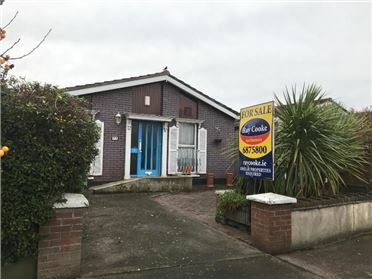 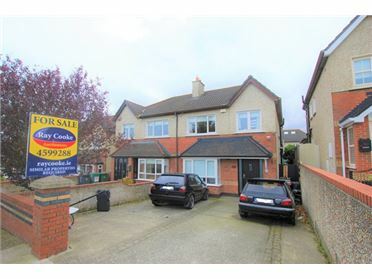 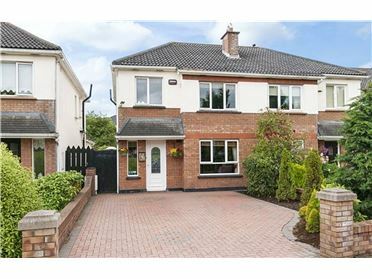 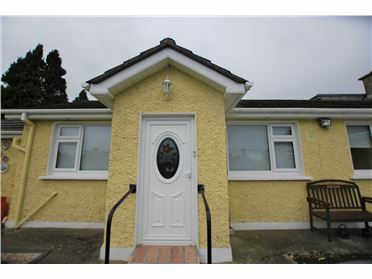 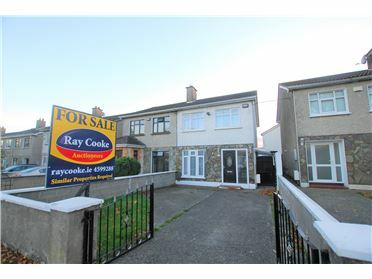 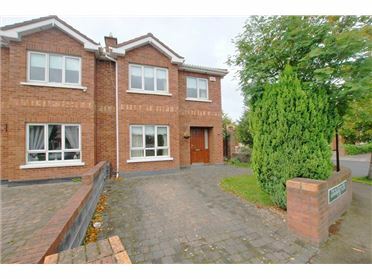 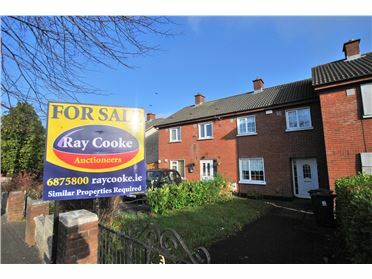 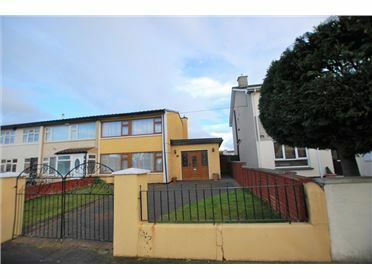 RAY COOKE AUCTIONEERS are delighted to present this three bedroom end of terrace family home on Lanndale Lawns tucked away just off Cookstown Road, Dublin 24. 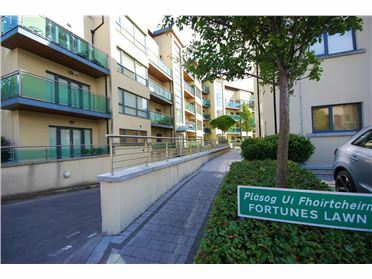 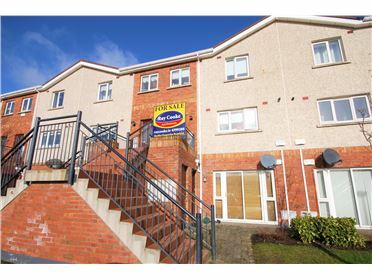 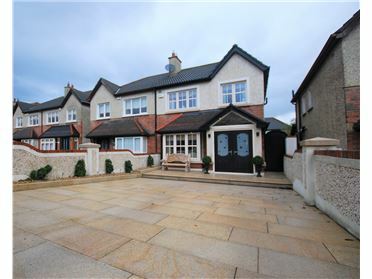 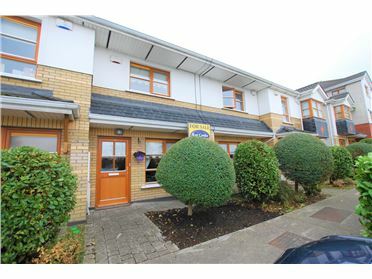 This mature development is magnificently located with a stone's throw of The Luas and proves ever popular with both first time buyers and investors. 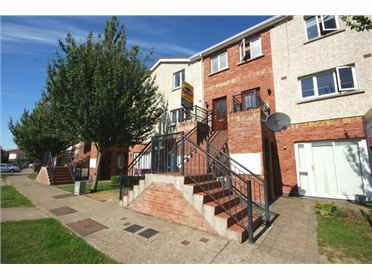 Also within easy reach you will find a wide array of local shops and schools, Tallaght Hospital and The Square Shopping Centre. 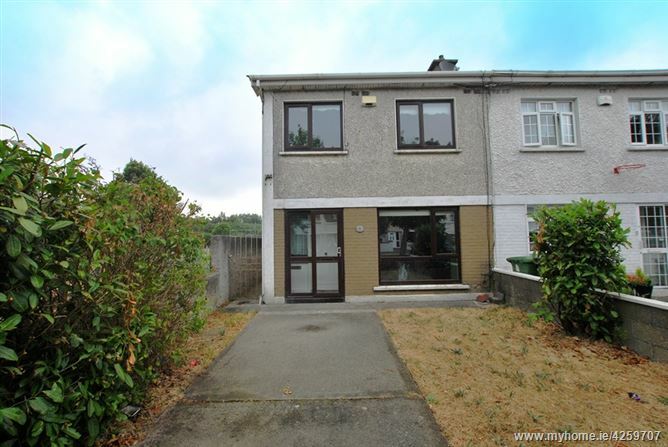 Interior living accommodation of c. 900 sq ft comprises of entrance hallway, lounge, kitchen/dining room, three bedrooms and main family bathroom. 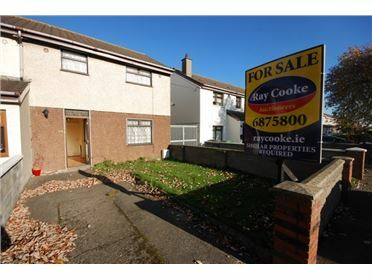 No 1 is ultimately a blank canvas ready for the new own to apply their own stamp and bring the property back to life. 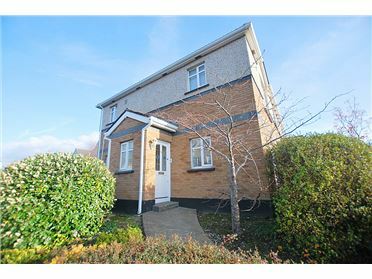 Young families are attracted to the local community spirit and the pull factor from a range of local esteemed schools whilst investors cannot ignore attractive yields on offer. 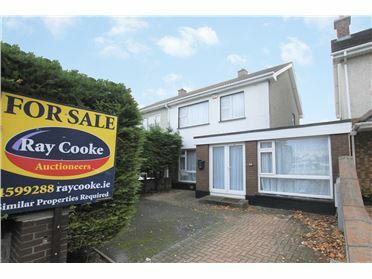 Viewing highly advised, call Ray Cooke Auctioneers today. 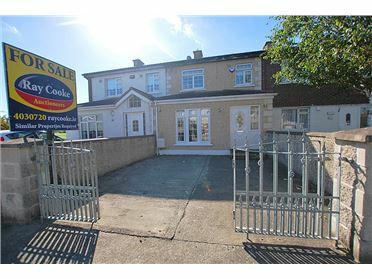 If travelling on Belgard Road towards Tallaght, turn right at the traffic light junction at The Belgard Inn onto Cookstown Road. 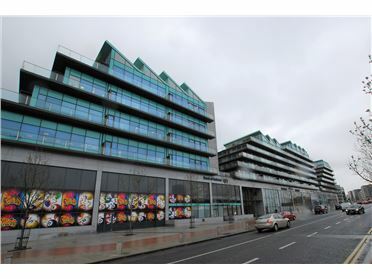 Proceed ahead and at the next traffic light junction turn right, then veer to the left. 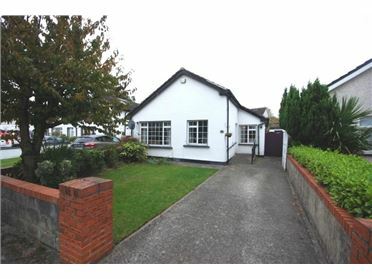 Proceed ahead and turn left just before St. Marks GAA Club onto Lanndale Lawns. 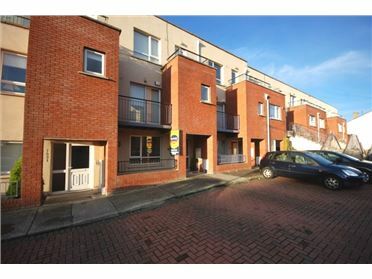 No 1 is the first house on the left hand side.